Free Shipping Included! 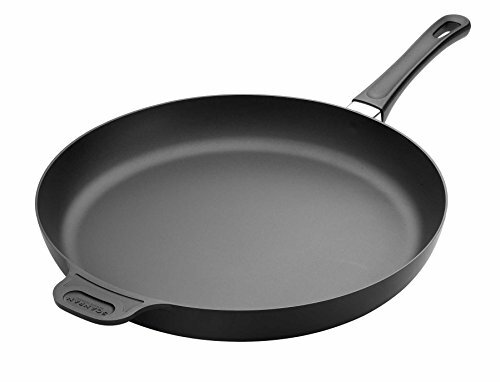 Scanpan Classic 14-1/4 Inch Fry Pan by Scanpan at Dining bench. SKU: S0436001200. MPN: 36001200. Hurry! Limited time offer. Offer valid only while supplies last. Famous Scandinavian design, traditional, sold craftsmanship and the latest advances in technology combine to set Scanpan Classic Cookware apart.